A decade ago, it may have been acceptable for a property’s marketing strategy to be limited to a “For Sale” sign on a property, print advertising, local postcard drops and the loading of property details onto MLS. In today’s era —where close to 92% of homebuyers are using the Internet in their real estate search (National Association of REALTORS®, 2013) and where international buyers snapped up over $68.2 billion in real estate in the United States alone in the 12-month period ending March 31, 2013 (National Association of REALTORS®, 2013)— that is no longer the case. Today’s real estate buyers are local and international, and are looking for homes through traditional and digital channels. To achieve top dollar for your home, it’s essential that you maximize the exposure of your property to them. 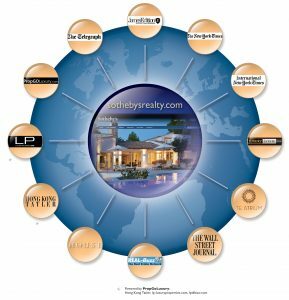 Sotheby’s International Realty Canada showcases your home to more quality buyers than any other real estate company in the world. Our associates offer the highest calibre of service, discretion and marketing, regardless of your home’s size, neighbourhood or price point. Canadian real estate now attracts buyers and investors from around the world, and with this global demand comes the need for increasingly sophisticated international marketing. Our sales and marketing program reaches buyers and real estate investors from coast to coast and from continent to continent with over 700 million annual online impressions and dozens of premier publications. According to the National Association of REALTORS®, close to 92% of today’s home buyers use the Internet in their real estate search. In this era of the digital real estate consumer, Sotheby’s International Realty Canada is the only real estate company to deliver over 700 million annual online impressions. Our company goes above and beyond the basic lawn sign and MLS exposure offered by other companies. We make a financial commitment to market your home through innovative online marketing programs, and exclusive relationships with global media, including nytimes.com, wsj.com, jameslist.com, telegraph.com.uk, iht.com, ft.com and scmp.com, as well as on sothebysrealty.com, sothebysrealty.ca and sothebys.com. From prestigious international print publications such as The New York Times, Wall Street Journal, Financial Times and the South China Morning Post, to publications in your community, we offer our clients local, national and international print advertising opportunities that are carefully curated to reach qualified audiences, including publications that are exclusive to the Sotheby’s International Realty network. We serve clients in major cities and resort communities across Canada. We encourage you to use the checklist below as you interview prospective agents to represent your home. 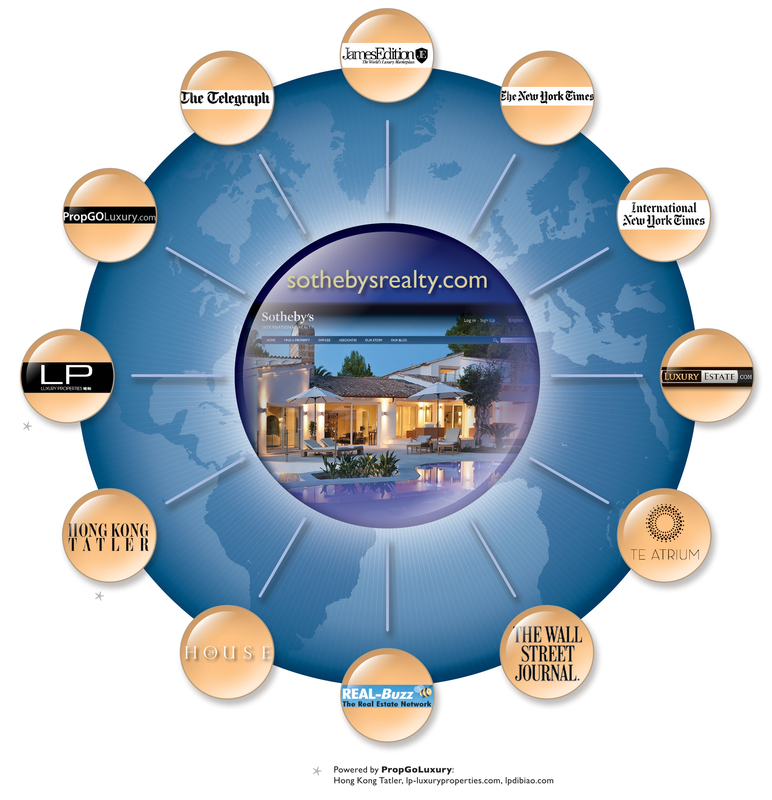 As you’ll note, we offer more marketing channels than any other real estate company can. To find out which of these marketing channels is right for you, please contact us for a complimentary consultation.